Designed by Kevin Weiss of Weiss AU, this project continues to make the rounds on the internet. This time it is on Azure. Inside of the boathouse at night. 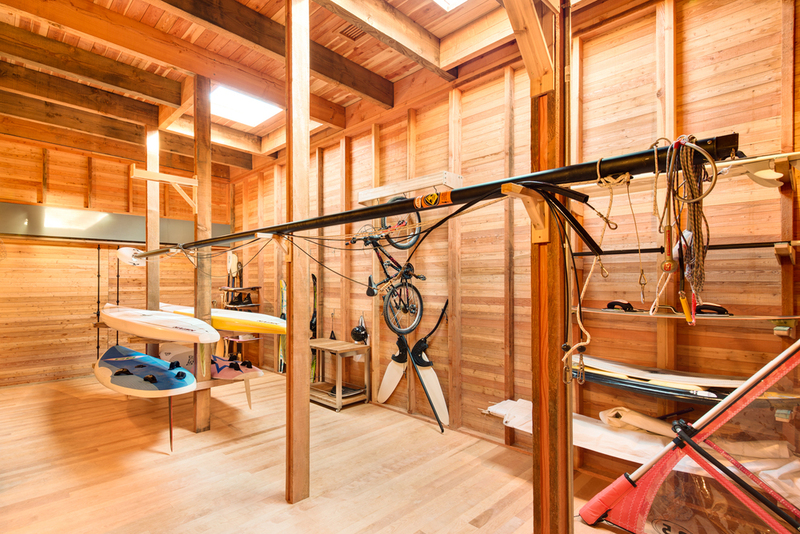 Weiss AU's boathouse was featured in the Spring 2015 edition of the magazine. Kevin Weiss' design deserves the kind of attention it's been getting lately and we hope to see more of his work published in the future. Stay tuned for future publications of our images.